Las Vegas-based Fuelixir unlocks the power of activity data, curates a box specifically for customers, and personalizes delivery based on their workout volumes. The Fuelixir box includes a diverse range of high quality products including organic, non-GMO, gluten-free, and paleo-friendly options. 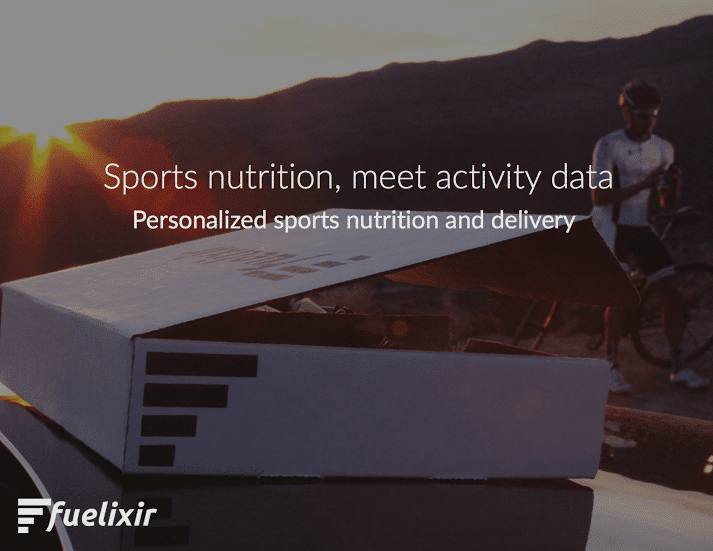 He says Fuelixir’s primary goal is to make sports nutrition simple by leveraging customer activity data from their favorite applications and/or wearable devices. Ghaharian says the idea for the startup came about from his own personal struggles with nutrition while training. “I began experimenting with advice found in popular media publications and other so-called “reputable” sources. It was easy to get misguided. And some of the strategies I followed I know now were just plain wrong!” he explained. After Ghaharian realize he had been collecting a lot of data from every single bike ride (including things like heart rate, power, distance, and calories burned.) “Surely there must be some way to leverage this data to guide me toward better nutrition strategies,” he thought. 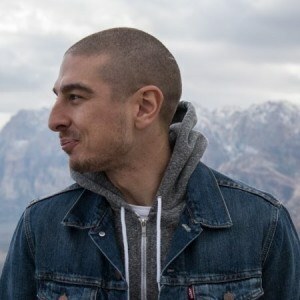 Ghaharian says he’s always had business ideas, but he’s found it’s no small feat to actually execute on ideas to make them a reality. Since the MVP test run was a great experience for the duo, they started to explore next steps for the startup. They realized how much they needed to increase they technical expertise. The team decided to make Las Vegas Fuelixir’s home for two primary reasons. The Fuelixir team is set for launch in early Q2 2016. And, from there, Ghaharian says they look to grow aggressively. “We have some really cool features leveraging data mining and machine learning techniques that will deliver a customer experience not currently found in the space. Imagine having instant 24/7 access to the information and advice from an elite sports nutritionist. For our customers that will be a reality,” he explained. Ghaharian says the #VegasTech startup scene has been a great asset to the the team’s education. Particularly, the team has learned the importance of customer experience through #VegasTech events. After hearing more about the topic, Fuelixir decided to make it a priority to have customer experience at the forefront of everything they do. From the online purchase experience to the back-office inventory management system that allows for prompt and accurate shipping, customer experience is a top goal. Meet other startups who call Las Vegas home! Follow our “Meet #VegasTech Startups” series.